Seventeen-year-old Tempest Torres has lived on the AgraStar farm north of Atlanta, Georgia, since she was found outside its gates at the age of five. Now she’s part of the security force guarding the fence and watching for scavengers – people who would rather steal genetically engineered food from the Company than work for it. When a group of such rebels accidentally sets off an explosion in the research compound, it releases into the air a blight that kills every living thing in its path – including humans. With blight-resistant seeds in her pocket, Tempest teams up with a scavenger boy named Alder and runs for help. But when they finally arrive at AgraStar headquarters, they discover that there’s an even bigger plot behind the blight – and it’s up to them to stop it from happening again. Just beyond the Gilded Age, in the mist-covered streets of New York, the deadly Spanish influenza ripples through the city. But with so many victims in her close circle, young socialite Allene questions if the flu is really to blame. All appear to have been poisoned – and every death was accompanied by a mysterious note. 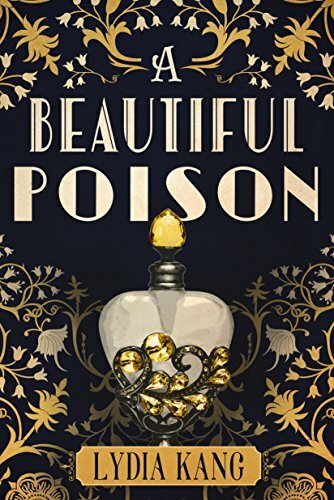 Desperate for answers and dreading her own engagement to a wealthy gentleman, Allene returns to her passion for scientific discovery and recruits her long-lost friends, Jasper and Birdie, for help. 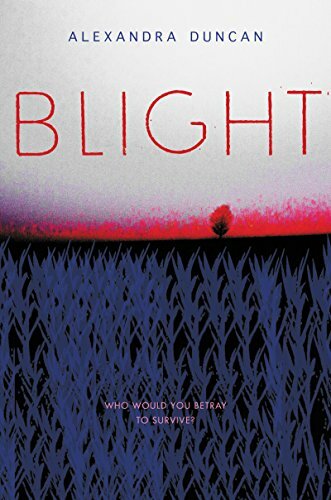 The investigation brings her closer to Jasper, an apprentice medical examiner at Bellevue Hospital who still holds her heart, and offers the delicate Birdie a last-ditch chance to find a safe haven before her fragile health fails. As more of their friends and family die, alliances shift, lives become entangled, and the three begin to suspect everyone – even each other. As they race to find the culprit, Allene, Birdie, and Jasper must once again trust each other, before one of them becomes the next victim. After thwarting a deadly coup and saving the alliance between their worlds, Cara and Aelyx have finally earned a break. Their tiny island colony is everything they dreamed it would be – days spent gathering shells on the beach and nights in each other’s arms. But the vacation is short-lived. The treaty between Earth and L’eihr has awakened an ancient force that threatens to destroy them all. The Aribol, mysterious guardians charged with maintaining interstellar peace, deem the alliance a threat to the galaxy. They order a separation of the races, decreeing humans and L’eihrs must return to their own planets within the month or face extinction. In fact, they already have agents in place on Earth, ready to begin. 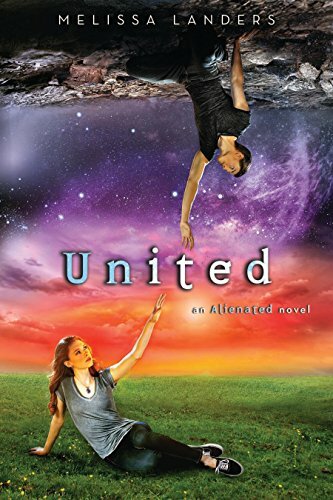 With the clock ticking, Aelyx and Cara assemble a team of colonists and race back to Earth, where they unite with old friends to solve the mystery of who the Aribol are, what they want, and the real reason the alliance has provoked them. As tensions build to a full-scale war, Aelyx and Cara must fight harder than ever – not just for their future, but for the survival of both their worlds. Back in Elysium at last, Evie has finally found her true self hidden under layers and layers of false memories implanted by the woman she knew as Mother. Thanks to the intervention of her father, she knows the horrible truth about Mother and her insidious plans for the city. 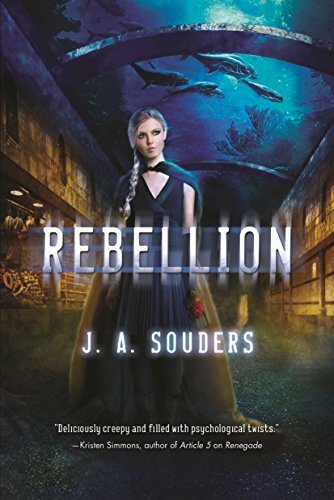 With the help of the love of her life, Gavin, and her best friend, Asher St. James, Evie is determined to free her people from the cruel dictatorship of Mother’s laws. But how do you free people who don’t know they need rescuing? Working with the growing Underground rebellion, Evie tries to remove Mother from her position by force – with disastrous results. As the body count rises, Evie must find a way to save Elysium before Mother destroys them all.